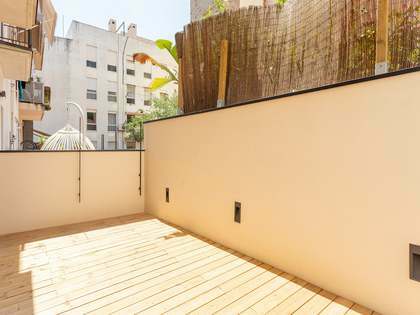 Completely renovated property with 2 bedrooms and a office space. 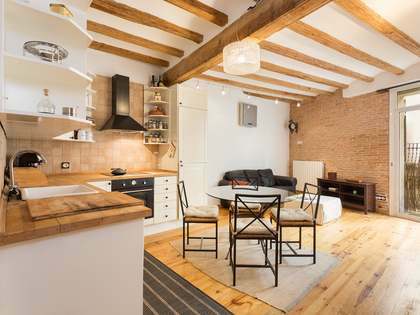 Perfect to rent out or as a second home. 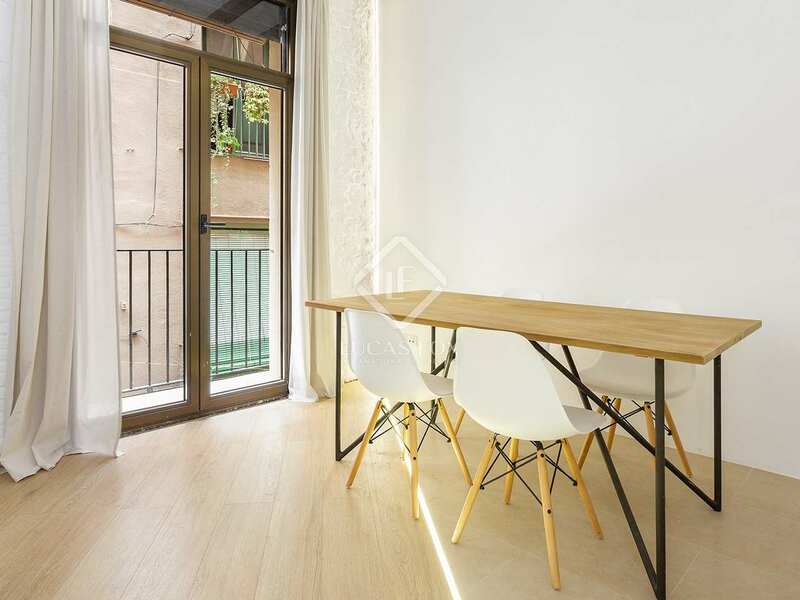 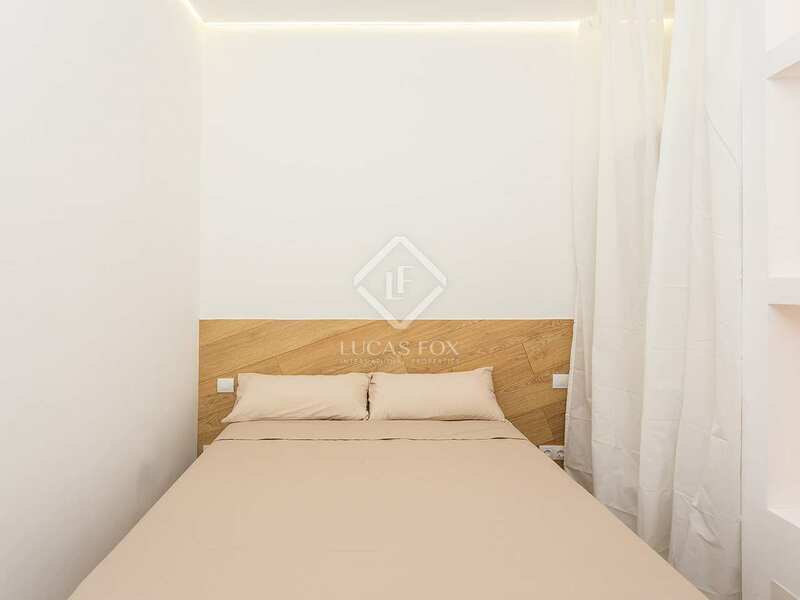 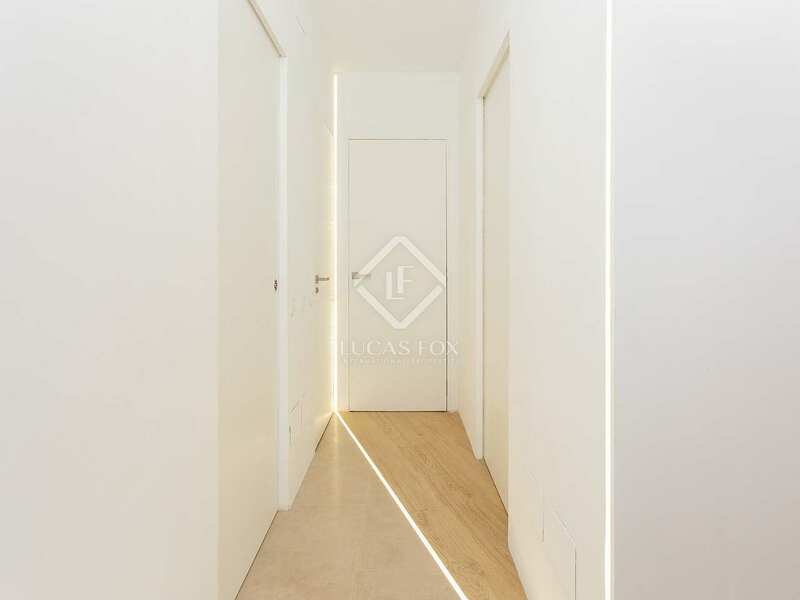 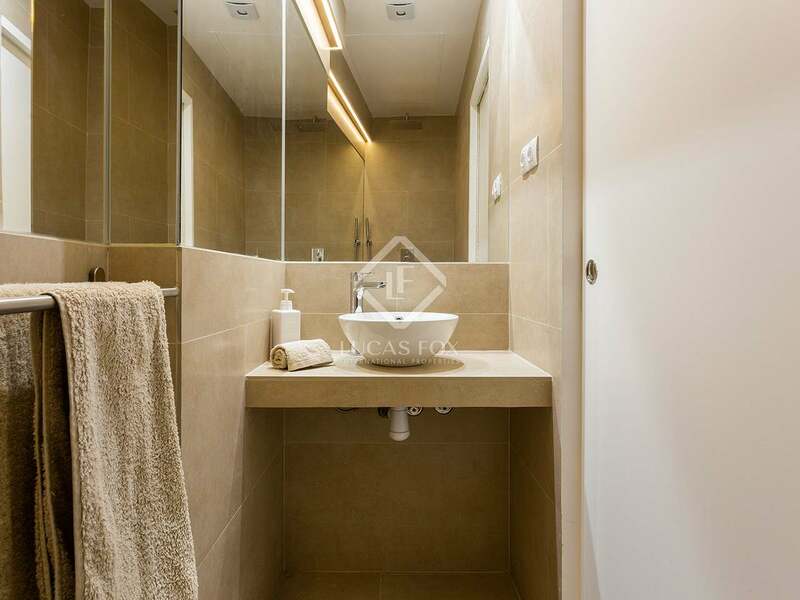 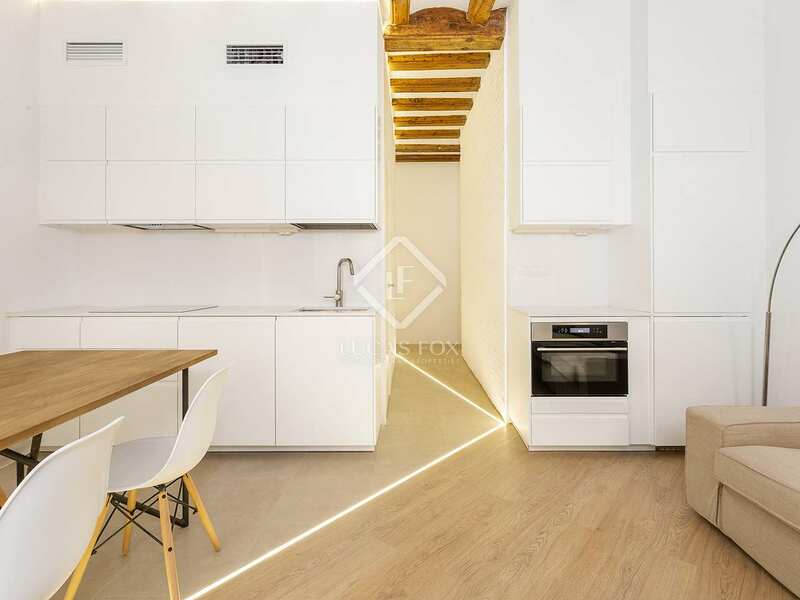 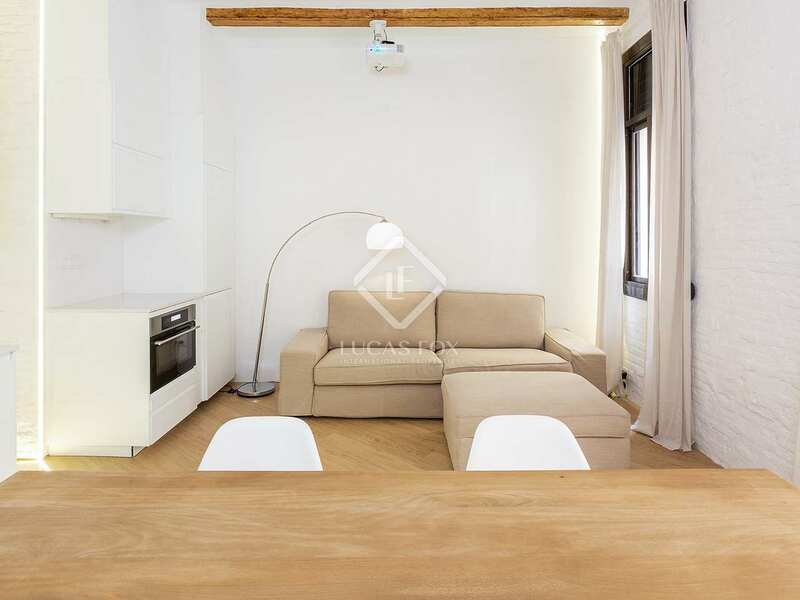 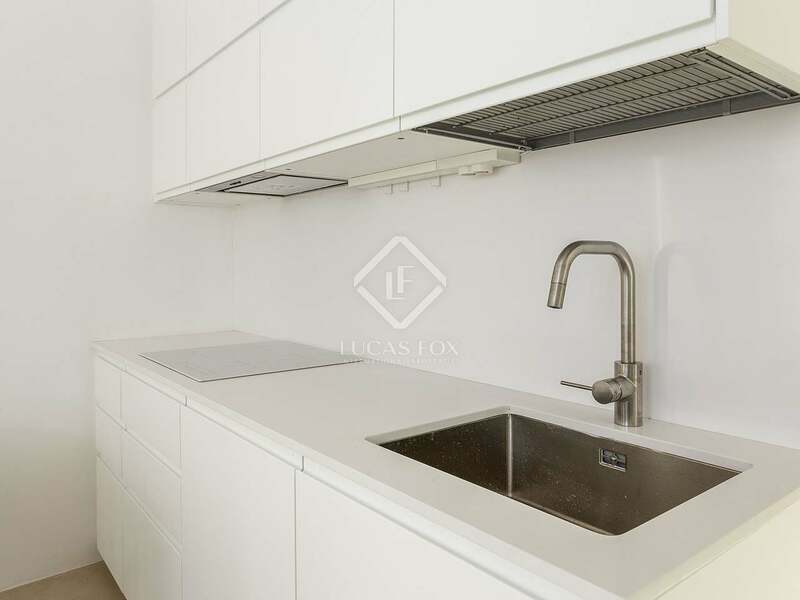 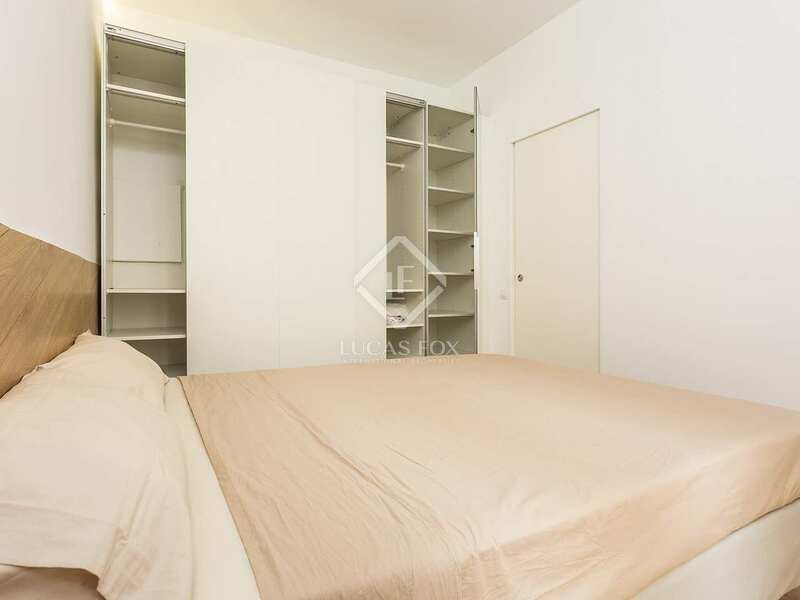 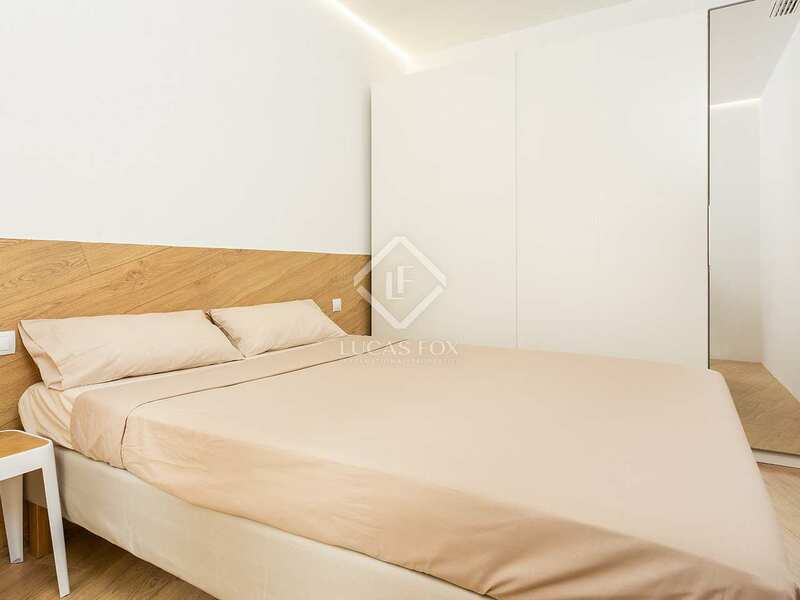 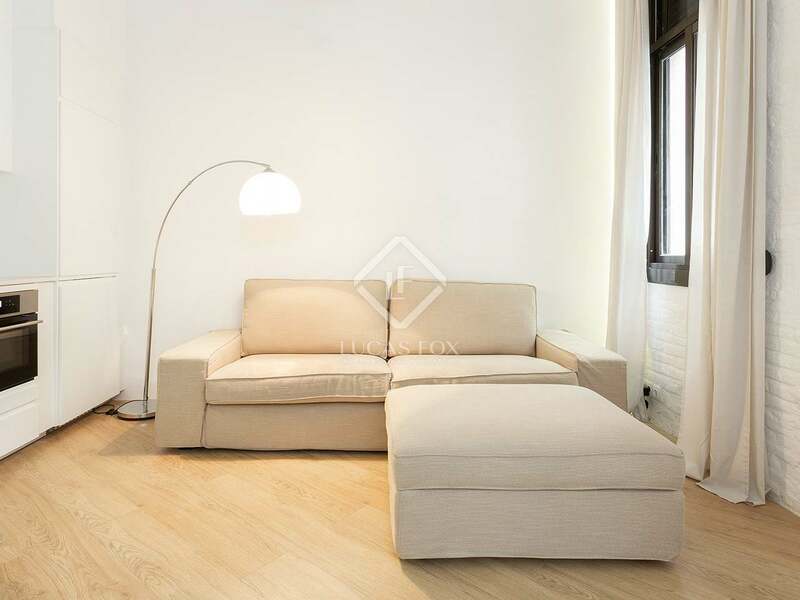 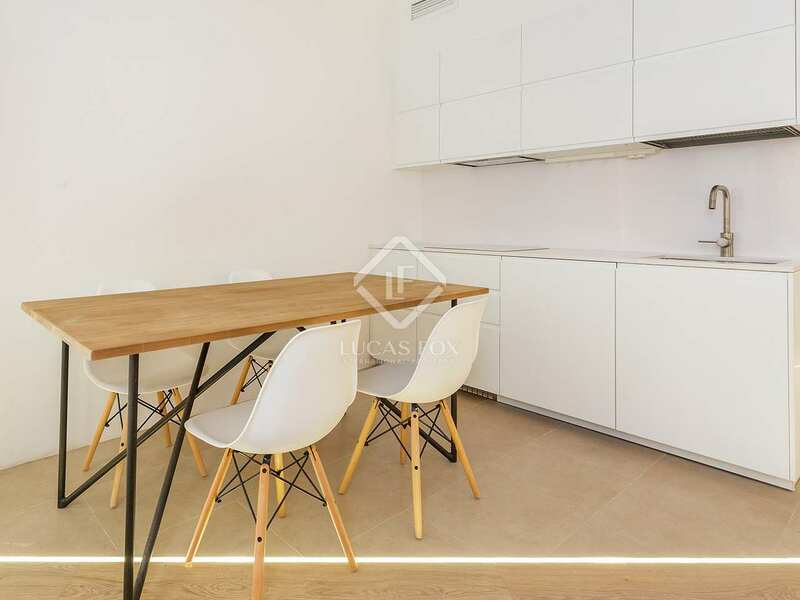 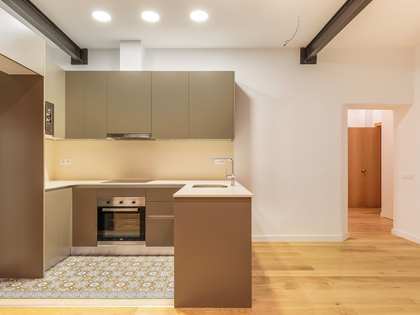 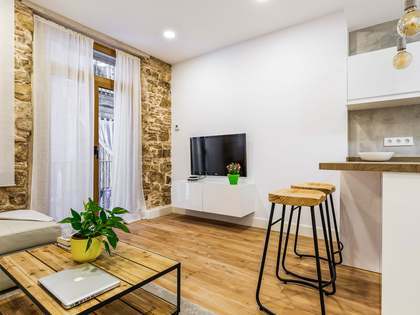 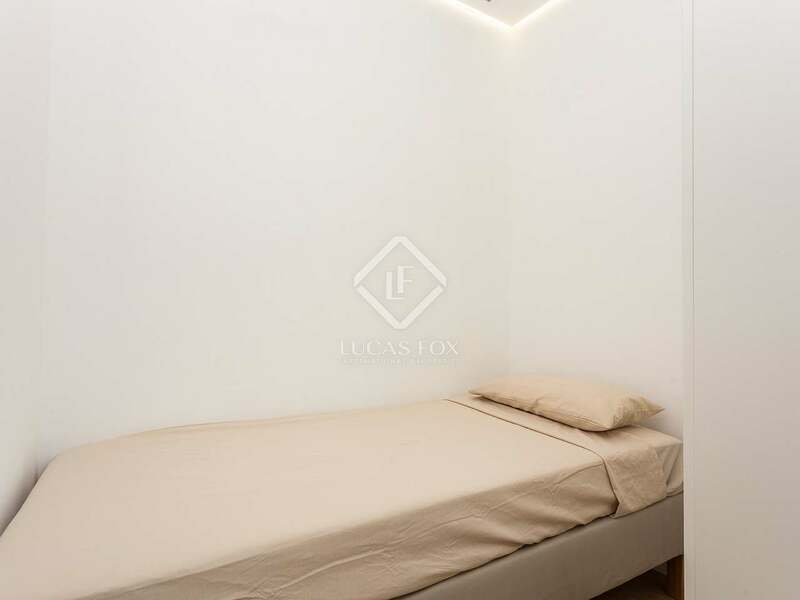 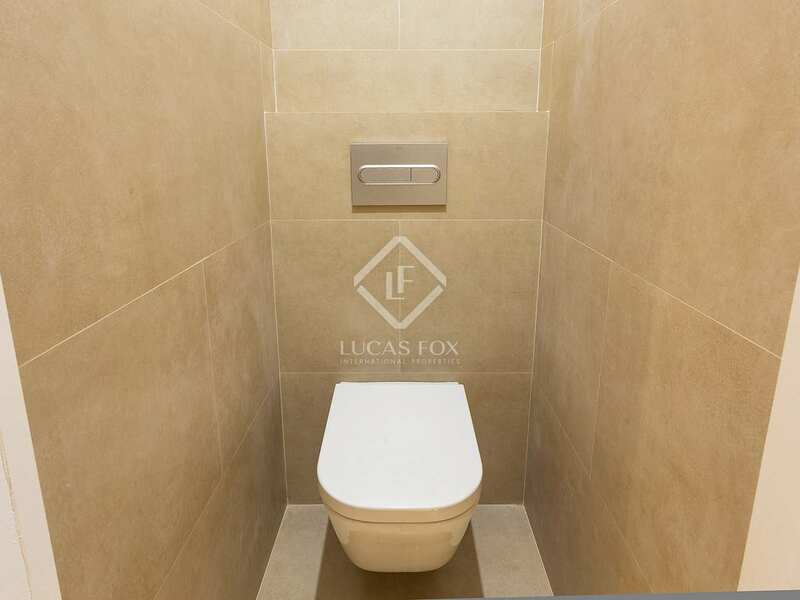 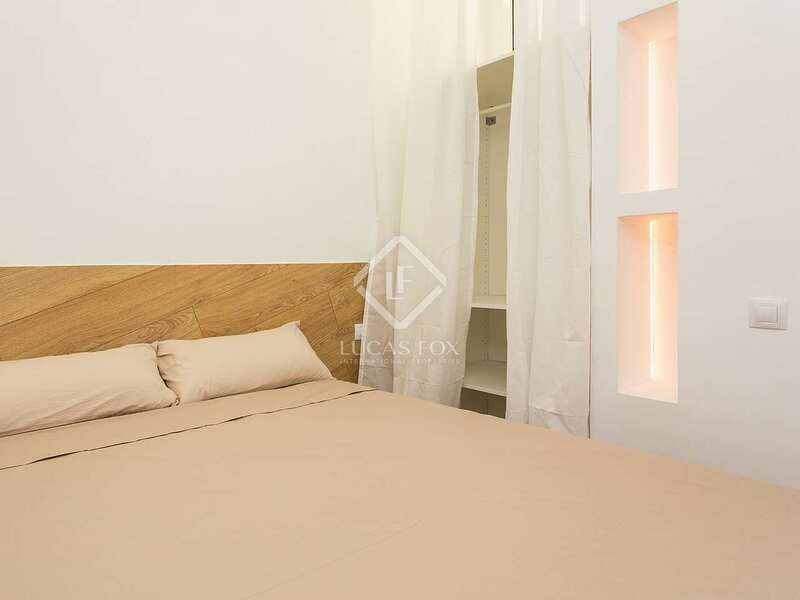 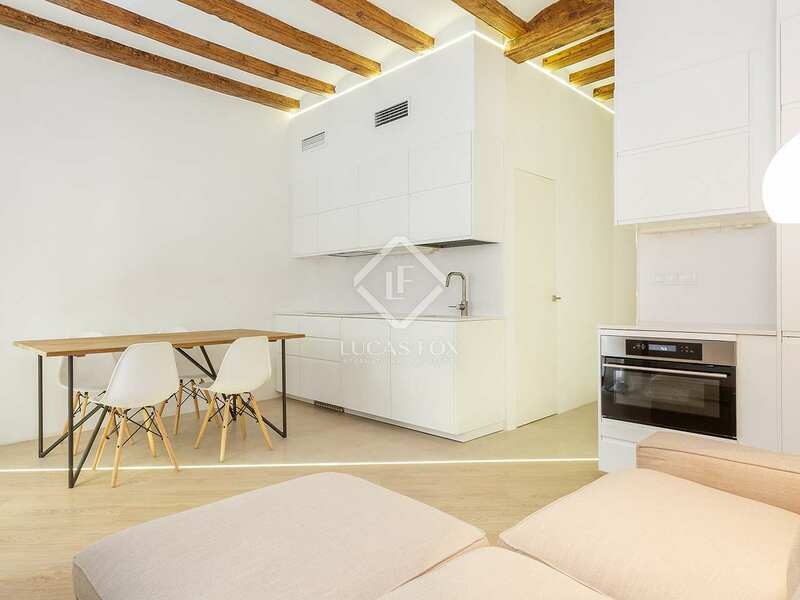 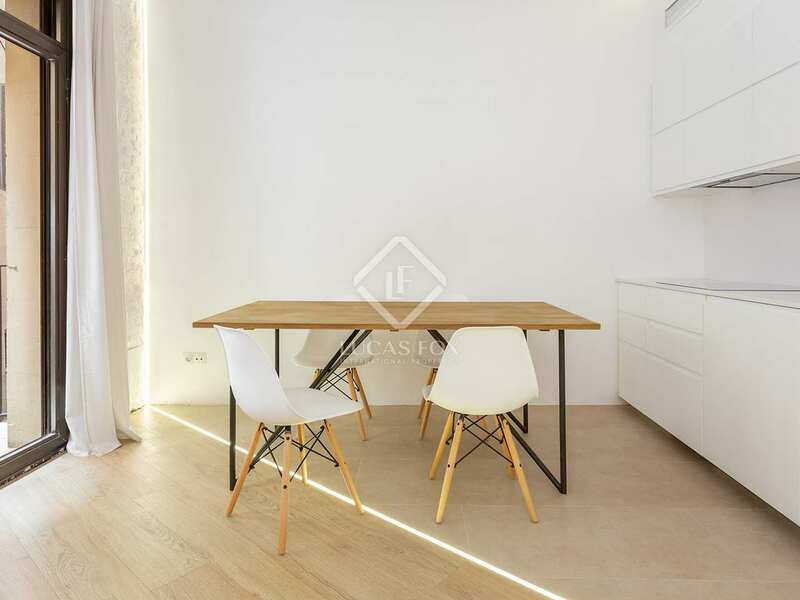 Turnkey property located at the heart of the trendy Born neighbourhood of Barcelona, very close to the famous Palau de la Musica concert hall and near a wide range of shops and restaurants. 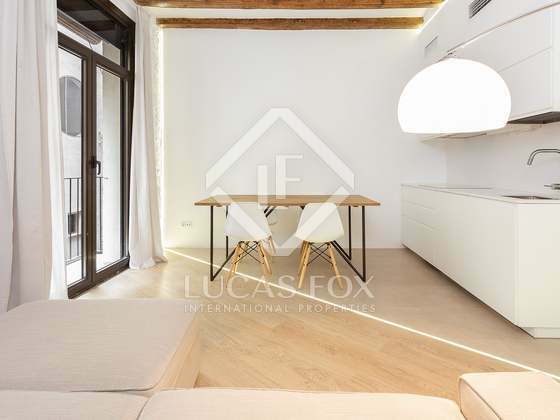 It is a bright, airy dual aspect property with the attractive living room and open plan kitchen overlooking a quiet street with wooden ceiling beams, floor-to-ceiling glass doors and a little balcony while the 2 double bedrooms and the office are located to the rear and enjoy good natural light with a small balcony. 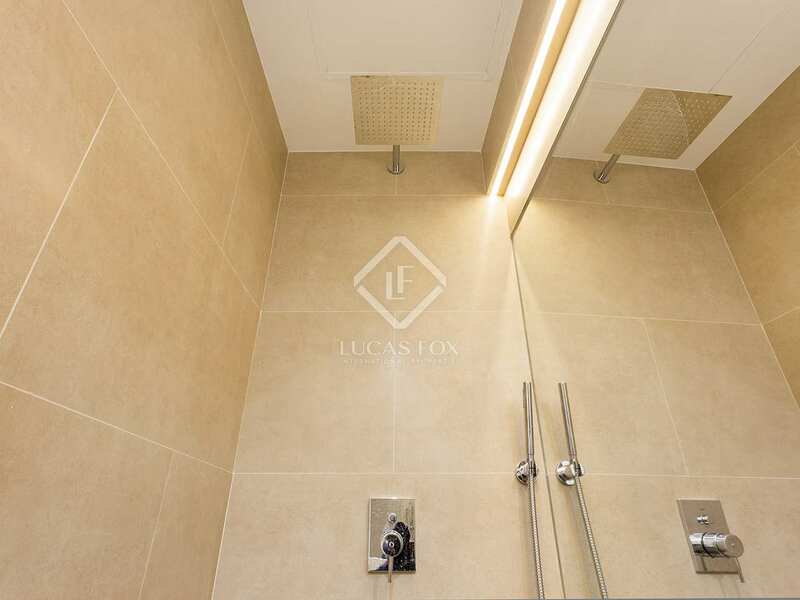 Two modern bathrooms complete this stylish property. 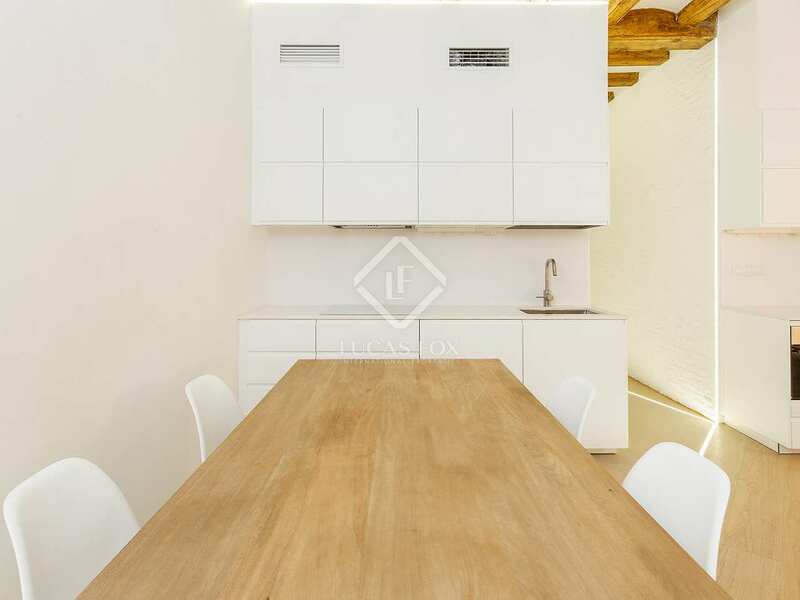 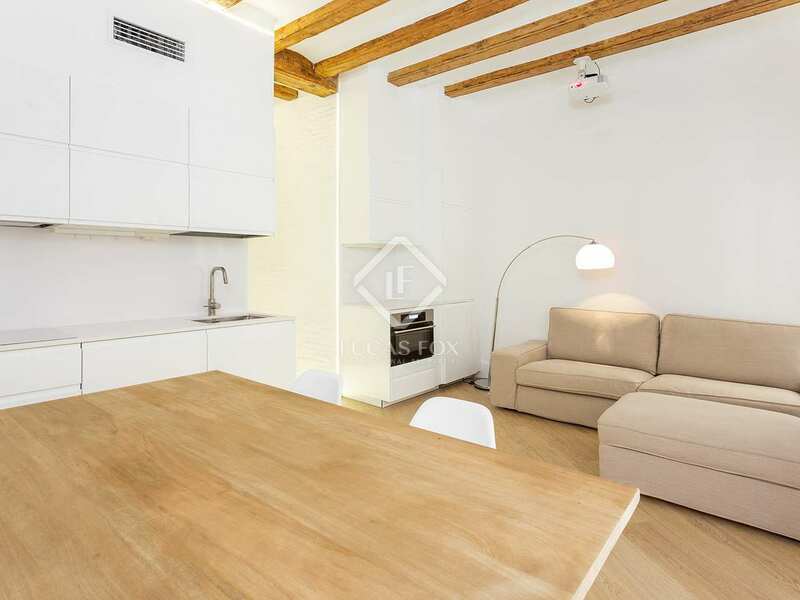 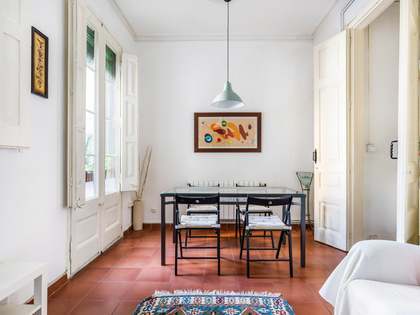 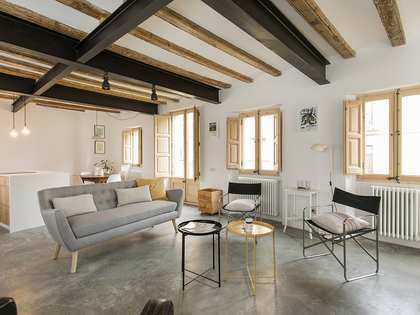 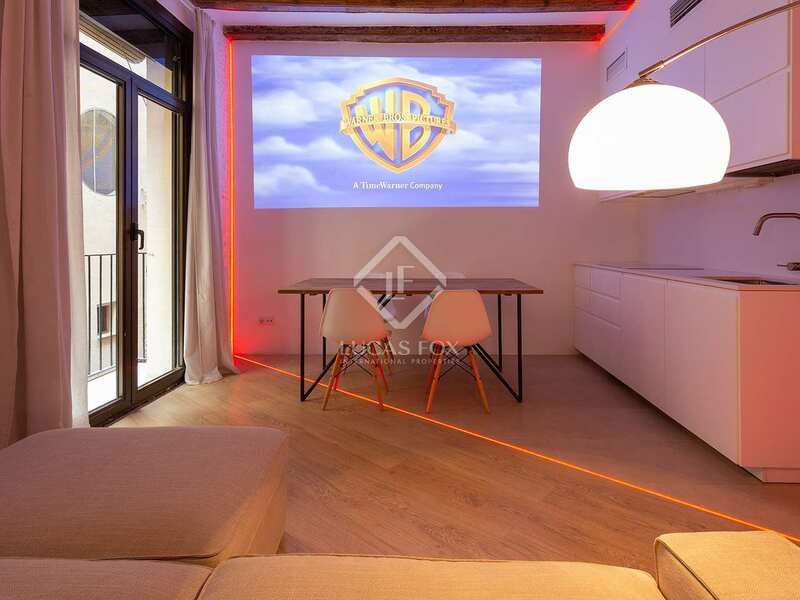 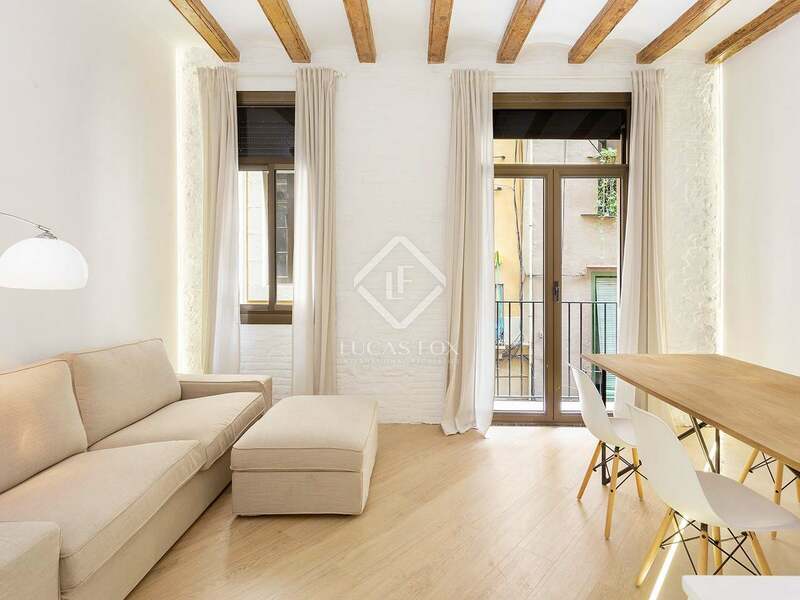 This property is located at the heart of the ever-popular Born neighbourhood of Barcelona Old Town. 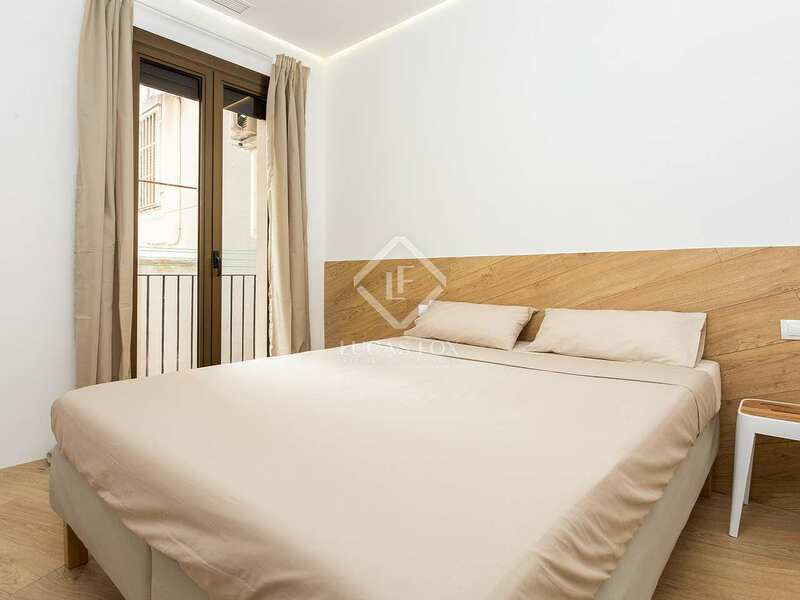 This is one of the most coveted places in the city centre as it is very close to the Palau de la Musica concert hall and surrounded by a great vareiety of shops, restaurants ad places of cultural and historical interest.